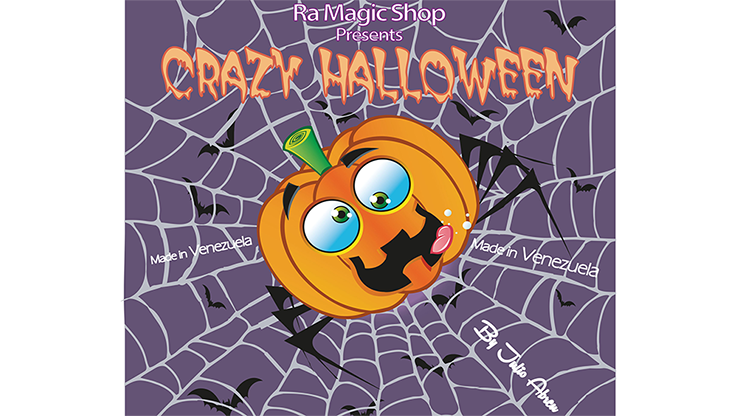 Crazy Halloween from the creators of Crazy Carrot, Ra El Mago and Julio Abreu, is an interactive trick that is great for kids. 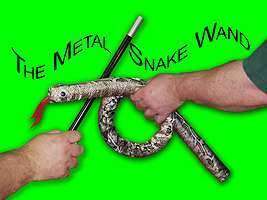 The hand points to the right, then left, up and down. When you name the wrong pointing direction, the kids will laugh and scream, trying to correct you. You will get laughs and participation for a long time, with a super surprise ending that the audience will love. Watch the performance - it speaks for itself!